MY DEVISING: BFBN: should you correct for attitude? BFBN: should you correct for attitude? If you're new around here, I'm a part of a Babywise Blog Network. We're simply a group of moms who have found the principles of Babywise to be extremely beneficial not only in our kids' lives, but in our lives as well. This week, we're each blogging on the topic of attitude. There are some really great posts coming your way and I hope you'll check them out. 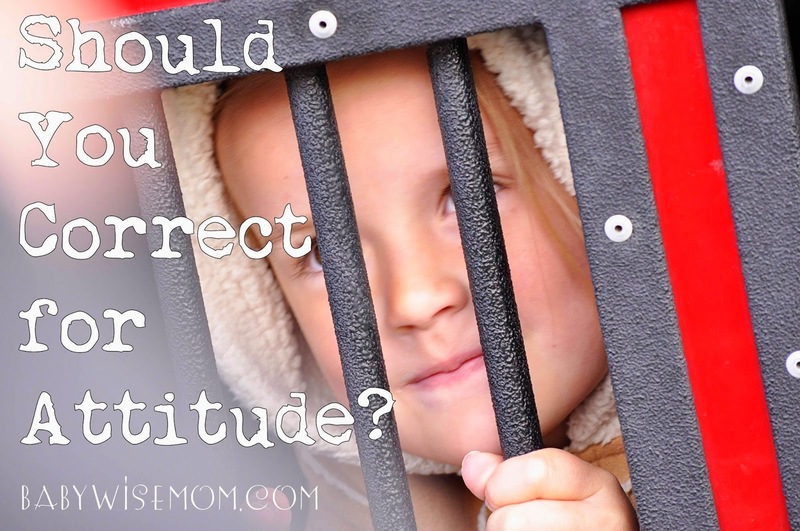 Today, Valerie writes about the importance of correcting our kids' attitudes. I love what she says at the end about how to correct for attitude problems. Since I have a 2.5 year old, learning self-control is huge around here. Her tips on addressing a little one's attitude are really good to remember. To read her post, click here. Don't forget to check back every day this week for a new post!